You give them a Jewish Home away from home. 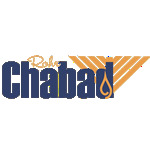 When you sponsor a Shabbat you are giving more than a meal. Students say at the table for hours, often late into the night. 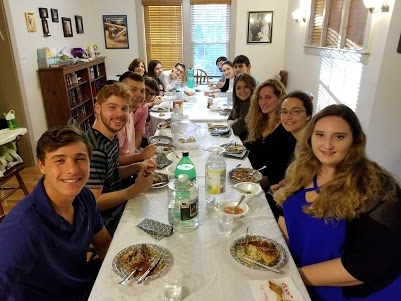 They listen to inspirational Jewish wisdom, participate in stimulating discussion, sing lively songs, and build meaningful connections. You give students an experience rich with meaning. You give them their Shabbat.